The cherry finish make interior decorating feel cozier and warmer since it tends towards elegant warm tones. This piece has less of a pink tone to it and more of a rich and golden-brown colouring typically seen in cherry wood pieces that have aged over time All our interior doorsets are designed for a long lasting performance and easy installation. The design of the cherry door set looks great in both traditional and contemporary style homes finding the perfect combination of trend and function. 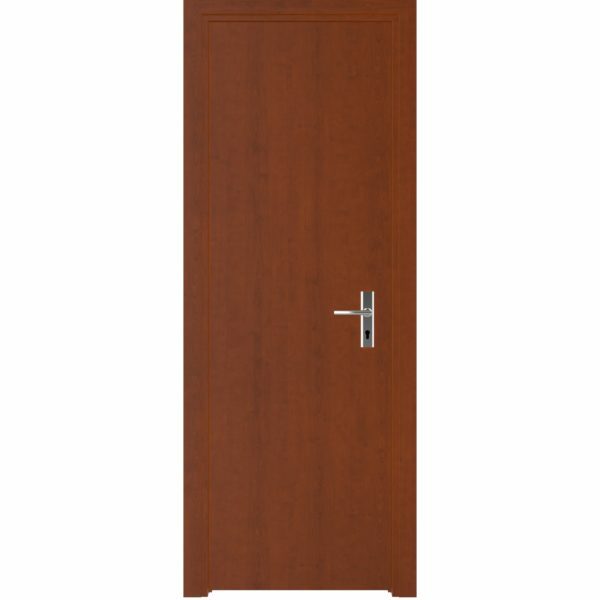 The cherry doorset is available in a semi-solid panel, we use a honeycomb core. It is a popular choice for interior doors as it is lightweight, which reduces the risk of the door sagging. Also available in solidwood panel that provides a wide range of design flexibility for your architectural needs.You will be adding a beautiful entrance to any architectural opening.